Legions of Darkness introduces a terrifying array of fifty-one new heroes and units, as well as new command cards and other resources designed to bolster the game's forces of Destruction. The Dark Elves and Skaven each gain a hero and enough units to form a regiment, but the expansion's most fearsome threat comes in the form of its new Vampire Counts heroes and units, as well as the Fear and Reanimate X keywords they bear. Units with Fear sow panic among their foes, limiting their abilities to fight back. 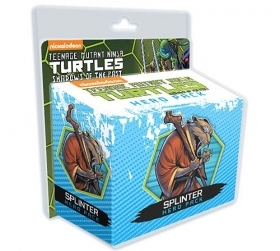 So long a unit with Fear is pinning an enemy, the panicked foe's counterattack value becomes one. 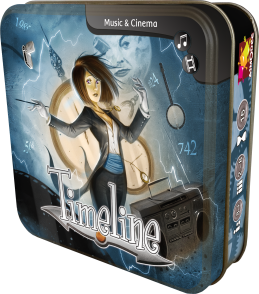 Timeline: Music & Cinema is a card game played using 110 cards. Each card depicts a historical event on both sides, with the year in which that event occurred on only one side. 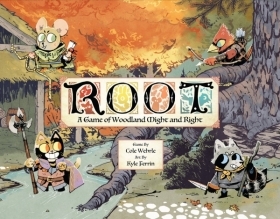 Players take turns placing a card from their hand in a row on the table. After placing the card, the player reveals the date on it. If the card was placed correctly with the date in chronological order with all other cards on the table, the card stays in place; otherwise the card is removed from play and the player takes another card from the deck. Timeline: Music & Cinema can be combined with any other title in the Timeline series.